Here's another outstanding short film, featuring two of the most talented up-and-coming actresses around. Tatiana Maslany (from "Heartland", "Orphan Black", Two Lovers and a Bear, Stronger) plays a woman that has been gone for two years, including a stint in rehab, who returns to "face the emotional fallout of her disappearance and make amends with the girlfriend", and her brother. The cast includes Tattiawna Jones and Sergio DiZio. The short film is inspired by J.D. Salinger's story Franny and Zooey, it's an homage that becomes something of its own that speaks volumes about the trials and tribulations of love in today's world. It's enlivening to see Maslany continue to push herself with even deeper, and more complex performances. Thanks to Short of the Week for the tip. 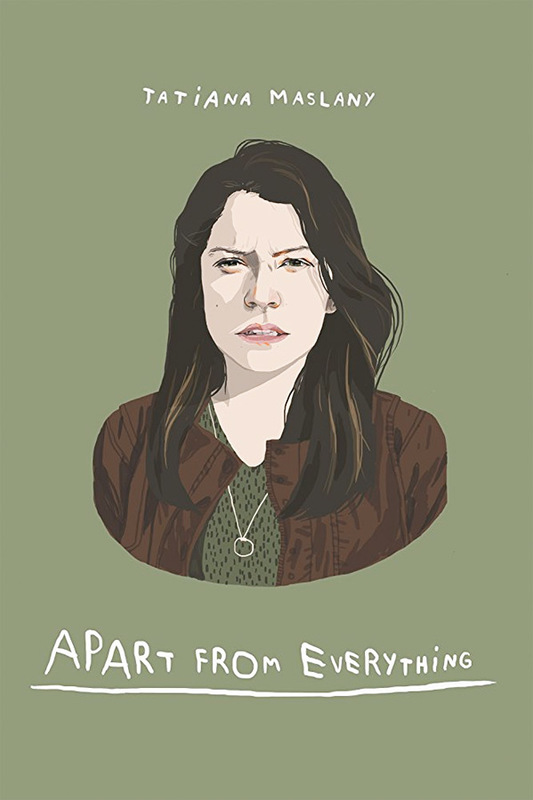 Synopsis from Vimeo: "After a two-year absence and a recent stint in rehab, Fran (Emmy-winner Tatiana Maslany, 'Orphan Black', Stronger) returns to face the emotional fallout of her disappearance and make amends with the girlfriend (Tattiawna Jones, 'The Handmaid's Tale', Tully) she left behind." Apart From Everything is both written and directed by filmmaker Ben Lewis (follow him @benlewishere), his second short film after Zero Recognition in 2014. It's produced by Lauren Collins, Mercedes Grundy and Ben Lewis, with cinematography by Mike McLaughlin. Featuring music by Cairo - more available from them on iTunes. For more, visit Vimeo. For more shorts, click here. Thoughts?